The foundations of the company were laid in 1849 when Mr. CF Budenberg and Mr. B Schaffer developed and patented a Diaphragm Pressure Gauge. 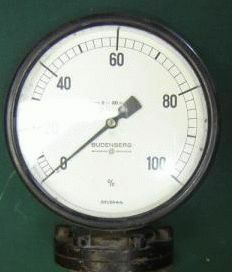 Such was the demand for its products that Budenberg Gauge Co Ltd rapidly became a world leader in pressure measurement and calibration. However, space was limited and on 1st July 1962 Lord Errol opened a new factory at Amlwch. 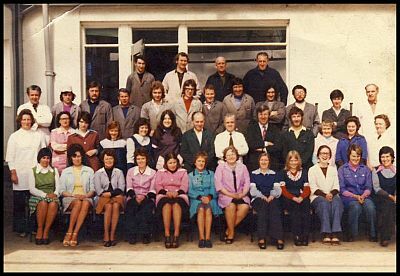 The Amlwch factory closed in 1991 when about 40 people were made redundant. The company remained under the direct control and ownership of the Budenberg company until mid-1991 when the company was acquired by Burnfield plc. In 1997, a successful management buyout saw Budenberg Gauge become part of the Electrical Group of Companies.